You may notice something different about Thomas and all his friends these classic toy trains have been redesigned with a fresh look featuring more exposed wood and stylish, contemporary patterns. 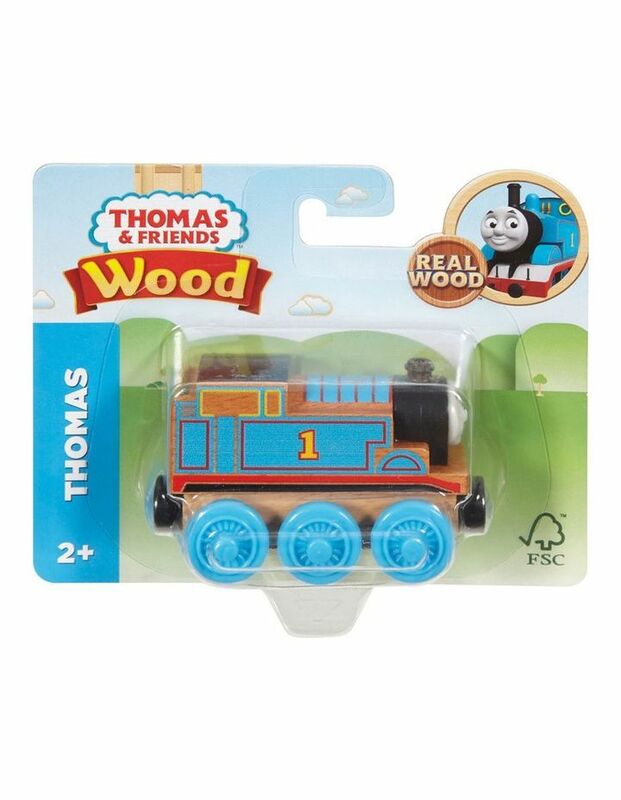 Thomas & friends wood toy trains continue to deliver exceptional quality, imaginative play, and an emotional connection that only these iconic characters can provide. Every child's imagination has stories to tell and Thomas is the perfect helper. Children create the stories Thomas just delivers inspiration. For a seamless playtime experience, the redesigned toy trains are also compatible with classic Thomas & friends wooden railway track (sold separately and subject to availability.